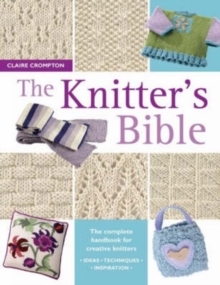 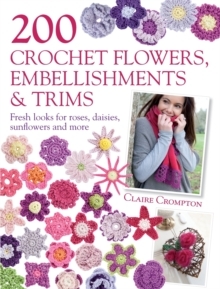 A fantastic selection of knitting patterns for blankets and throws from established designer and bestselling author Claire Crompton, author of The Knitter's Bible and Knitter's Bible project books. 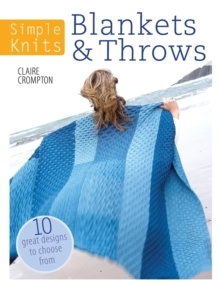 Featuring strong designs across a range of styles for the new-to-knitting market, all the knitted blanket and throw projects included are either Beginner, Easy or Intermediate skill level, and the majority are Easy. 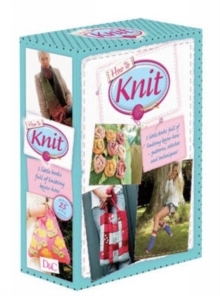 As well as patterns and project instructions, you will also find an explanation of the abbreviations used, a knitting needle conversion chart, a skill level key, a standard yarn weight chart, knitting techniques and making-up techniques. 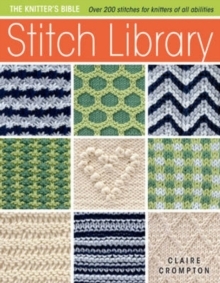 Projects include: Sequin Throw, Garter Stitch Throw, Eight-Panel Blanket, Baby Blanket, Harlequin Patchwork Throw, Textured Table Runner, Crib Coverlet, Ripple-Effect Blanket, Cozy Lap Throw, Loop Stitch Throw.